Made from 100% cotton!! Nice!! 7 Designs to choose from!! Sooooo Cute!! Voted Best Nursing Bra by Mummys Market & Parents World Magazine! As seen and sold in UK Retailer and KK Hospital. Tested and proven by mummies! They are mother of all nursing bras that can be worn pre and post-natal. They are highly adaptable and grow with mummies up to three bra cup sizes. This wire-free microfiber bra feels Luxe-Comfy when worn. Easy clip-on with one hand access while support your baby with another hand. Has wide shoulder straps and abundance of side coverage to prevent unpleasant bulges. Since it has double layer of support, you can choose to wear them with or without the paddings. Quality assured! As seen and sold in UK Retailer and KK Hospital. 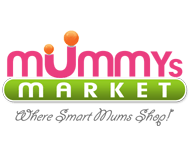 Tested and proven by mummies and backed with repeated purchases and referrals. After repeated feedback from mummys, Pret A Pregger has introduced a bundle of 2 and a bundle of 4 because they know for mummys who want to try, they can consider 2 pcs but for for those in the know, 2 bras is not enough so how?? BUNDLE OF 4 is also available!! 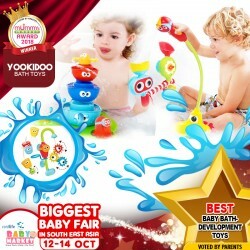 Yookidoo's colourful and fun bath toys bring with them a sense of wonder and discovery during baby's bathtime. Their toys are designed for hours of fun, and make full use of the water that's already present during their bath. Designed to provide more than just a fun time, their toys help to train your child's motor skills through play! 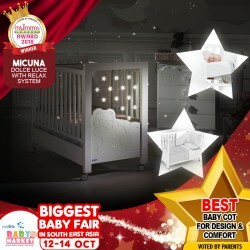 Award-winning Spanish brand micuna came up with a wonderful baby cot called Dolce Luce, which is every bit as sweet and light as its name. What makes it so good, in addition to the minimal and bright design, is a soft light that's built into a clear panel. Well-designed and keeping to safety standards, the Dolce Luce is a cot fit for any nursery. In the first months of life, almost all breastfed babies also suffer the annoying colds regurgitation, bronchitis, and similar pathologies. In these cases, pediatricians advise parents tend to lean a little mattress position to prevent reflux and improve breathing capacity. This innovative system is characterized by its amazing simplicity and enormous advantages. With a simple movement without having to remove anything, you can tilt the mattress, up in two different positions! Exterior: 92.2cm (Height) x 65.7cm (Width) x 125cm (Length). * Durable plastic material, comfortable handle, easy to hold and pour. * This cup lets you rinse baby's hair while protecting their face and eyes. * Easy to use. Water runs straight through the child's hair, rinsing shampoo while avoiding contact with eyes. * It is not only can wash head but also can water the flower as the flower pot. * Cute cartoon style can attract kid's attention, making more fun for baby's bath time. Good bye germs!! Here comes B&B Sanitizing Spray made of alkaline electrolyzed water (No harmful chemical substances) that serves as your multi-purpose sanitizing spray. It not only remove germs and it helps in good riddance of stains too. B&B - an all-natural brand from Korea, free of harmful substances and made of natural ingredients. 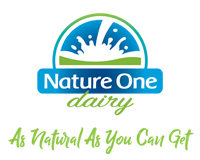 Sanitizing spray made of alkaline electrolyzed water - Does not contain cleaning chemicals. 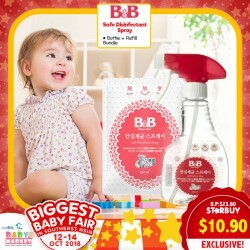 Removes germs and stubborn stains from all toys and goods. Passed the tests on acute toxicity, sterilization, skin irritation. Uses to remove all germs (salmonella, vibrio parahaemolyticus, pseudomona aeruginosa), tough stains from all toys and durable goods. LITTLE TOT'S Baby’s 2 Piece Set!! IT'S 100% COTTON!! Super Comfy! Anytime prepare for your little ones for bedtime. Dress your lovely baby in the 2 piece set! Assorted designs to be choose! Designs by First Come First Serve! Soooo what's ya waiting for? Quick, grab and GOOO! 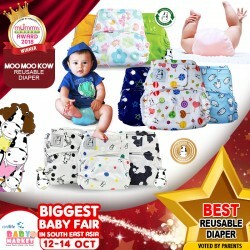 With such a cute name, Moo Moo Kow, you'd never expect how useful their reusable bamboo diapers are. Reviews from parents say that they save a bit more money with these diapers and are able to reuse them for their other children too! The diapers are highly absorbent and are comfortable for baby to wear, and as an added bonus, their bright colors look really cute on baby! Bamboo is much softer, breathable and good in absorbency!! 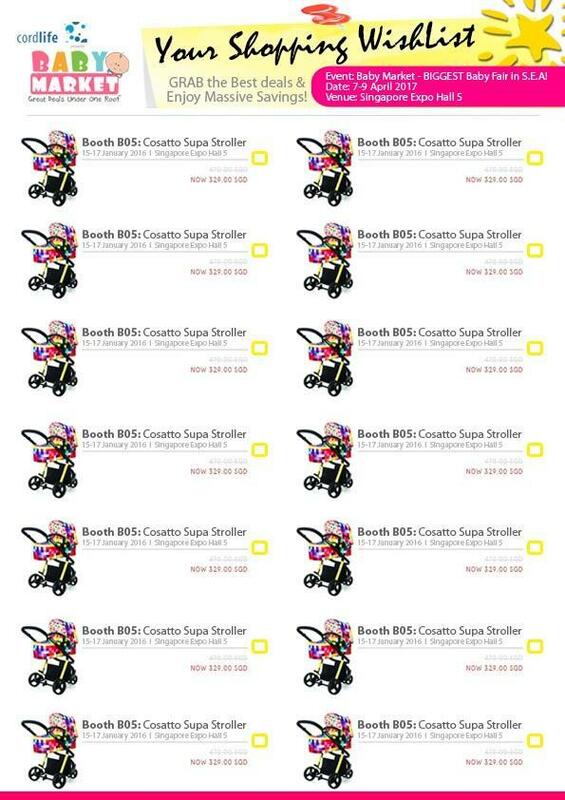 You can easily see and get all the baby supplies you need. 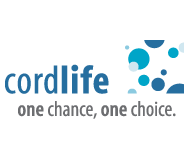 It is a personalized organization that has enough internal space to allow you to quickly organize baby toys; baby bibs; clothes; wallets;cell phones;ipad;books and so on. 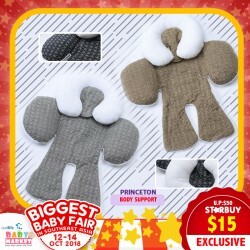 There is a dry and wet separation design so Wet cloth or diapers can be put in the waterproof pocket separated from dry cloths and diapers. The exterior side pocket is customized for baby wipes or tissues where you can roll the baby wipes and tissues out easily while on the move. There are 3 bottle holders in the front of the bag separated from other baby items. These 3 holders with insulation layer of tin foil can keep warm or cold for hours. The cleanliness of your mattress often times play a large part in the health of your baby. Accidental liquid spills, sweat and other bodily fluids penetrating into the mattress will result in bacteria, mould and mildew thriving in the moist and dark environment of the mattress, giving rise to skin rashes and nose allergies, making baby uncomfortable and not able to sleep well. 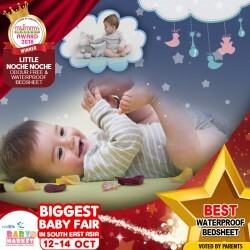 Protect your mattress well with Little Noche Noche! Little Noche Noche fitted sheets give you premium soft comfort while protecting your mattress without you even realising it. When there is accidentally soiling, our unique tencel quality absorbs more but yet dries up faster, making the sleep surface more comfortable and soothing. The small clippers make it safe when trimming baby’s delicate nails. Comes with an easy-to-hold ergonomic handle for a steady grip. Suitable from birth. 1 x scissors and covers. Mummykidz HoneyComb Muslin Gauze Bath Tower! BabySafe's slings help you bond with baby in style and safety. They are made from extremely breathable fabric, and the nylon rings have ridges that provide extra grip and help secure the sling better. The sling is easy to wash and quick to dry, and they come in a variety of trendy colours. 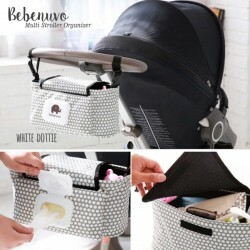 Best of all, you will come across as a stylish mum on-the-go!